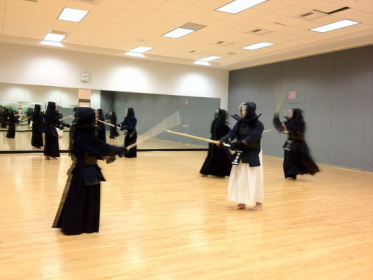 This is the official page for University of Illinois Kendo and Naginata Club. We are a Registered Student Organization as well as a registered club under the Midwest Kendo Federation. Please Check the Q&A section for the commonly asked questions. If the answer is not shown on there, feel free to use the Contact tab to contact.